At OVS, our goal is to provide an incremental, progressive program that is designed to develop knowledgeable, responsible equestrians in all aspects of horse management. In support of that goal, as an approved United States Pony Club Riding Center, OVS offers students the opportunity to participate in the world’s largest, most significant youth equestrian organization. Matching the core values of OVS, the USPC’s mission statement emphasizes the development of “character, leadership, confidence, and a sense of community” through horse management and riding. Whether students choose to become USPC members or not, our curriculum, informally based on the USPC’s Standards of Proficiency for more than two decades, will focus on horsemanship rather than just the skill sets associated with riding. For those students who do chose to become USPC members, ratings will be available on a regular basis. Becoming a rated member allows students to have their achievements recognized and respected by equestrians across the country. 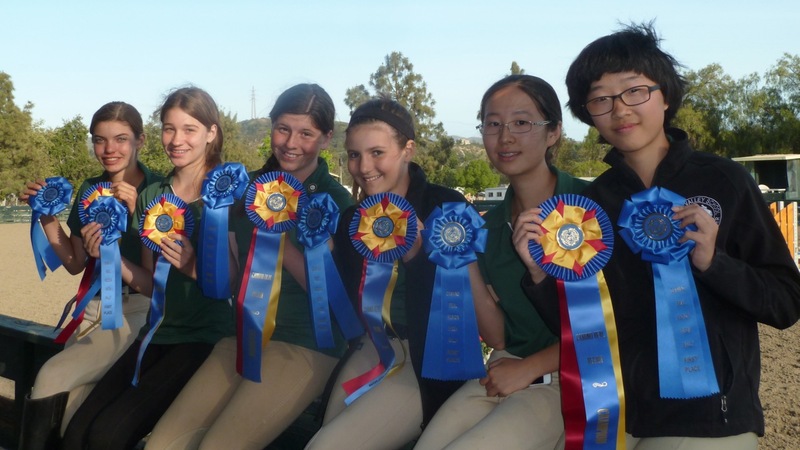 To date, we have 24 Pony Club members in grades 3-12. Parents can participate as well as volunteers and USPC Horsemaster members. 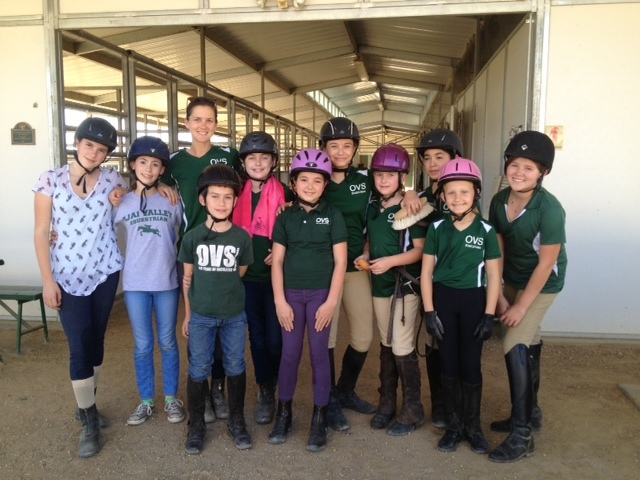 For more information, please contact Equestrian Director Stephanie Gustafson by phone at 805-646-1423, or by email at sgustafson@ovs.org. For more information on Pony Club, please see the organization’s website www.ponyclub.org.